Zidisha is the first online microlending community that directly connects lenders and entrepreneurs — no matter the distance or disparity between them. We bypass expensive local banks and intermediaries that charge sky-high interest rates and offer a person-to-person platform that lets lenders and entrepreneurs communicate openly and instantly. Learn how Zidisha loans helped a seamstress in Senegal quadruple her dress production - and how she used the profits to send her son to college. We eliminate the middleman so that you can more fully unleash someone’s business potential. Unlike more mainstream microloan websites that use local intermediary organizations, Zidisha is a direct person-to-person community that eliminates intermediaries completely. 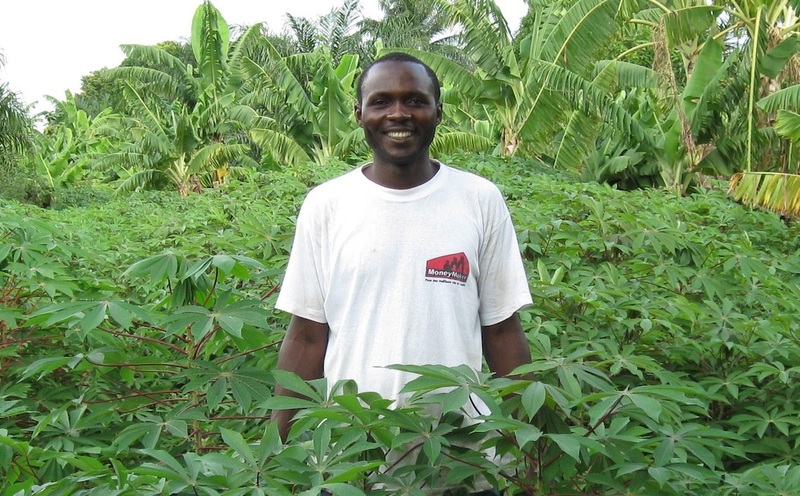 Check out how a farmer in a remote village in Burkina Faso used Zidisha to bypass restrictive local institutions and access business growth loans for the first time in his life. Why is direct better? Because loans managed by local intermediary organizations charge exorbitant interest rates to the entrepreneurs to cover their own administrative costs. Lower cost means entrepreneurs keep more of their earnings. 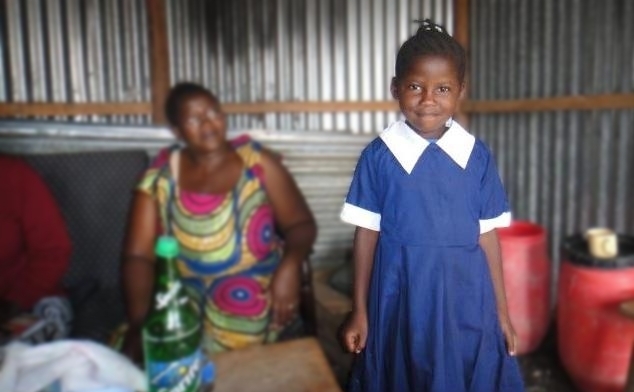 Learn how an inspiring schoolteacher in Kenya teamed up with Zidisha lenders to bring education opportunities to dozens of children. Did we mention that lenders and entrepreneurs can communicate with each other directly? That’s right — you can see everyone’s success stories unfold right before your eyes and experience it with them from the other side of the world. Check out some of the dialogues going on right now.